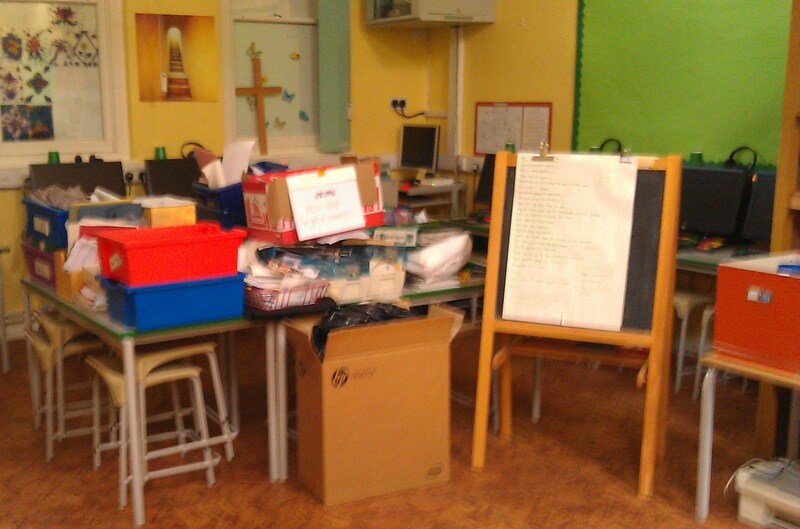 The Still-to-do List is down to one sheet of paper; the accumulated detritus of my years at Thrush Woods has been herded into a corner of the ICT room and sits tamely waiting to be sorted. I’ve found no untaught children stacked away in boxes, so it looks like I’ve got away with it again. 80. Something sensational to read on the train. Jan 1st Had party at home. Went to Grandad’s. Jan 2nd LittleSis lost piece of spirograph. No. 42 ring. Made bed. Payed Coal Bill. Went to Town. Jan 3rd Found ring 42. Lost magnet pencil of International Spy. London at the height of the Swinging Sixties. Still whistling World Cup Willie, we hunker down for the winter before the Summer of Love. It’s all there in the heady entries of my 1967 Letts School-girls Diary; unearthed this morning from the loft as we haul up yet more of YoungLochinvar’s goods and chattels. “It’s strange,” says DearHeart, as we try to attach the door, “but I keep thinking that you’ve retired.” DearHeart herself took an early retirement before moving to a bungalow. I guess her subconscious now links a lack of stairs with a general liberation from the corporate ladder. I call Pa to tell him that we’re a nut short of a greenhouse, then we saunter round to raid his tool box. On the way, I realise that her subconscious must have Friended mine because I also can’t get my head around the prospect of having to stop playing houses in order to go and teach.